New Colorful Gingerbread Man Coaster to serve and protect! 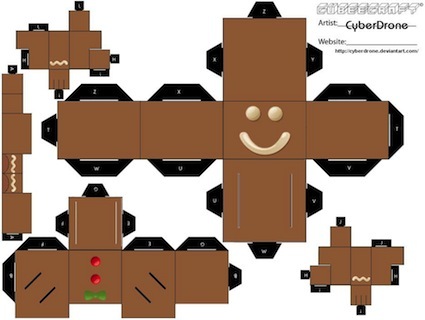 Another great fun find for the Gingerbread Man Holiday fan. There is actually a lot of choices and this is just one of the many. For a view of the many options, visit this link. If the above is exactly what you like, visit this link for a lower price. Same exact Happy Gingerbread Man coaster. 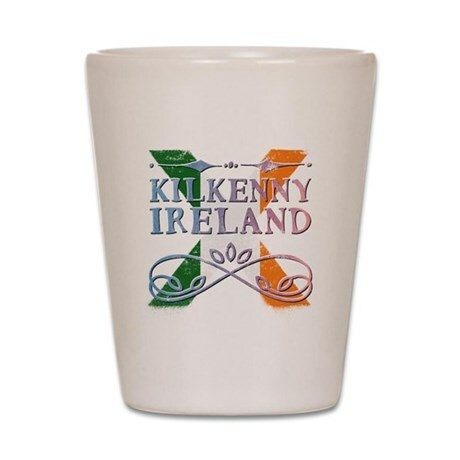 Hope these protect your tables from any eggnog on the bottom of your guests favorite mugs. 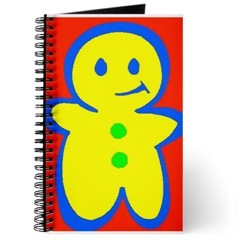 I am so ordering a bunch of these notebook journals as I have never scene any Gingerbread men that look so colorful! 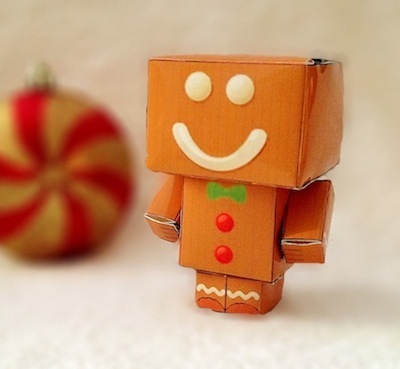 Gingerbread Pop Art. This is totally right up my alley with all the colors and still in my beloved Gingerbread theme. If you are crazy4Gingerbread like me, then this is a must. These would also make fabulous party favors and stocking stuffers. Visit here to get yours before they are gone! Scribble important stuff – lyrics, recipes, addresses, and more. Our Wire-O bound, 160 page journal has your choice of papers and measures 5″ x 8″, a handy on-the-go size to fit in your backpack. Get creative and let the muse flow. Filled with your choice of 60lb bookweight (24 lb bond) paper — blank, dot grid, lined college-ruled, or a task journal.